The first day of my second year attending LIFF held the potential to be both busy and varied, with five films earmarked for viewing spanning genres, styles and languages, although - apart from one - they were all being screened in the same festival venue. 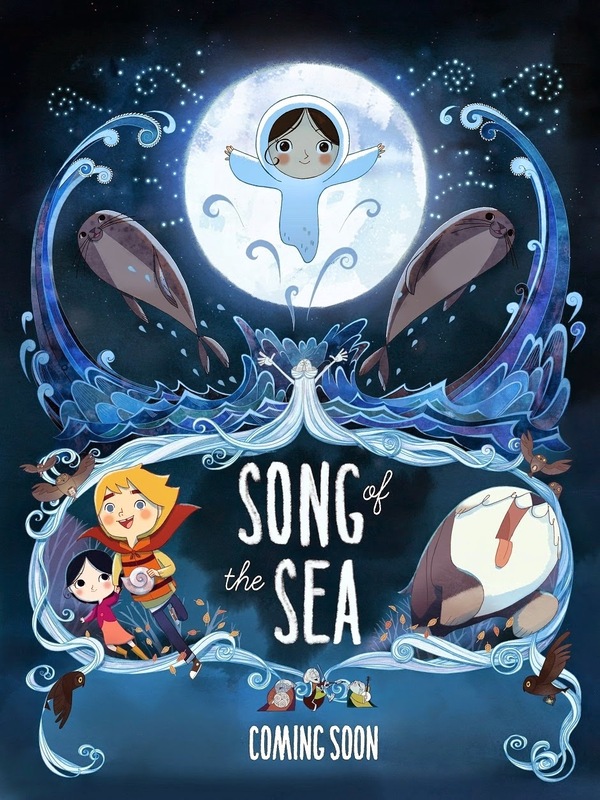 The first film of the day, Song Of The Sea, was the sole film not being shown in the same place as all the rest, screened as it was at noon in Hyde Park Picture House, a venue to which I've been looking forward to returning. Produced by Cartoon Saloon and directed by Tomm Moore (the studio-director partnership behind 2009's The Secret Of Kells), the film is beautifully animated and tells a heartfelt story featuring some wonderfully rounded characters. There were a great many members of the audience with single-figure ages making all sorts of noises and announcements to the auditorium prior to the film; but once Song Of The Sea began, there was barely a sound to be heard from them throughout - testament to the engaging nature of Moore's film for both children and grown-ups alike. A move then to Vue in The Light for the rest of the day, where my remaining four selections were playing. Bird People was next - a film I nearly missed out on due to its popularity, eventually managing to bag the very last available ticket. Whilst I'm glad I didn't miss out, Bird People ended up being my least favourite film of the day; there are some interesting ideas and stylish cinematography within it, but I struggled to click with director Pascale Ferran's style and execution. 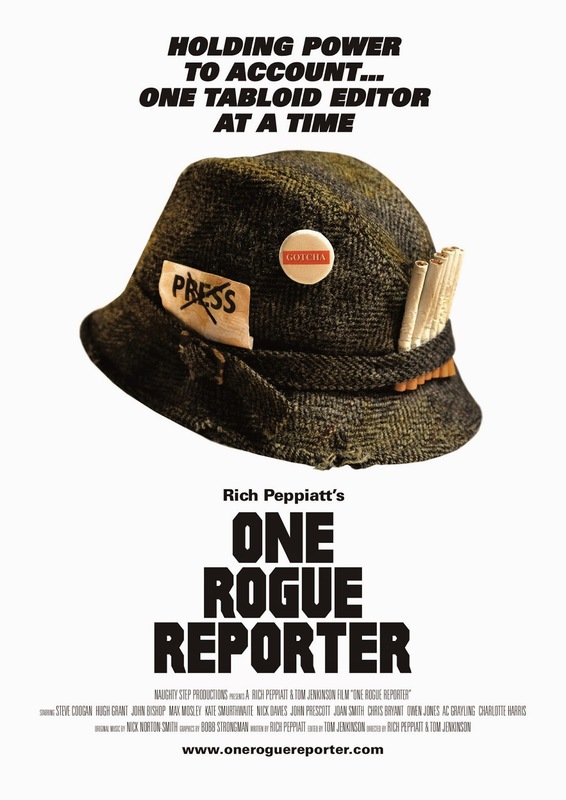 Third up was One Rogue Reporter, a documentary promising an exposé of tabloid journalism which I had been particularly looking forward to catching. 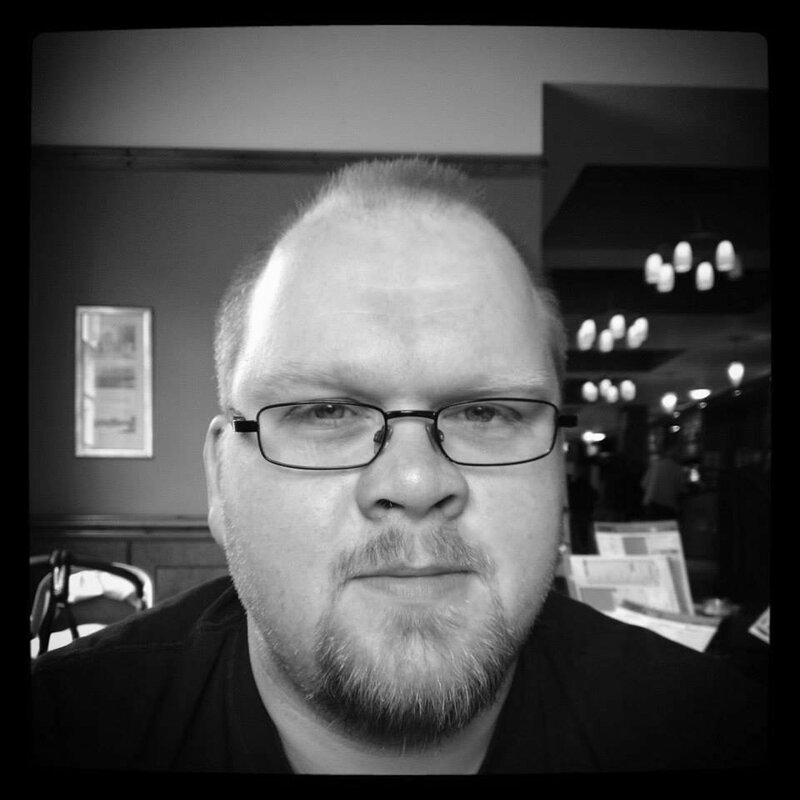 Writer and director Rich Peppiatt was in attendance at the screening, conducting a Q&A session after the film. I enjoyed the film a great deal, but the post-film discussion is likely to be remembered just as much by those in attendance this afternoon thanks to an unexpected member of the audience determined to make his presence known: namely former News Of The World assistant editor Greg Miskiw. In short, Miskiw wasn't a fan of the film (unsurprisingly) but managed to hammer home many of the film's messages further through his boorish and supercilious behaviour; in contrast, Peppiatt (himself a former tabloid journalist for the Daily Star) handled the situation brilliantly, both he and his film coming out stronger thanks to Miskiw's attempted hijacking of the Q&A. Free Fall was to be my penultimate choice of the day; another sold out screening, but this time my luck had run out and I ended up having to miss it. Logistically this was a blessing in disguise, allowing me to seek out some dinner and collect my thoughts on the three films I had already watched. Housebound rounded off my first day in Leeds. Thanks to their shared horror-comedy subgenre and New Zealand origins, writer and director Gerard Johnstone's film has been linked with Jermaine Clement and Taika Waititi's What We Do In The Shadows (a film which Sam recently awarded top marks); whilst I won't be awarding Housebound the same score, it certainly proved an entertaining way to close Saturday thanks to its winning cast and moments of pleasingly dark humour. Let's hope tomorrow's chosen quartet of screenings can continue the predominantly positive experiences I had today.